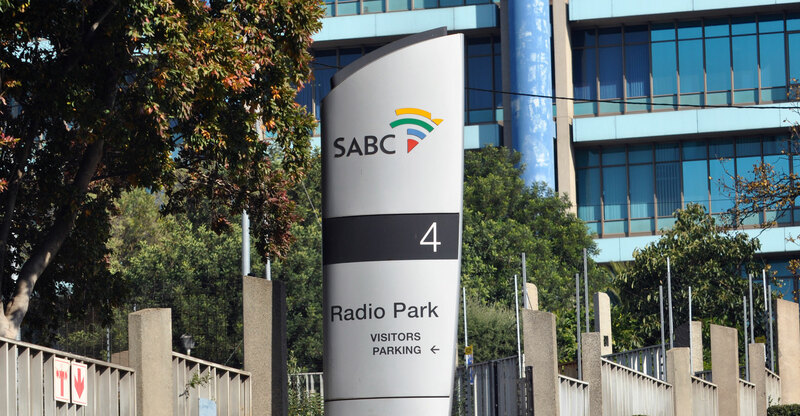 The SABC board said on Monday that “decisive and appropriate action” will be taken if allegations of fraud and corruption related to a R185m security tender awarded in July 2017 are proven to be true. The Star newspaper reported that former SABC interim board chair Khanyisile Kweyama and other individuals at the public broadcaster have been accused of “corruptly” ensuring that the losing bidder for the tender – Mjayeli Security – was not awarded the deal. According the report, Mjayeli’s bid was R2m cheaper than the company which won the contract, Mafoko Security. The dispute is now the subject of a court case, brought by Mjayeli Security in December 2017. The SABC board said in a statement on Monday afternoon that its new chair, Bongumusa Makhathini, received an anonymous e-mail on 22 February in which various allegations were levelled against two people who were members of the interim board when the tender was awarded. “Within a few days of receipt of this anonymous e-mail, the two board members agreed with the board chairperson to recuse themselves from any deliberations on the issue,” the SABC said. On 1 March, Makhathini wrote a letter to the Special Investigating Unit (SIU) requesting the unit to speed up an ongoing investigation of the entire handling of the tender process prior to the interim board’s decision, the decision itself and the whistle-blower report e-mailed to Makhatini. On 6 March, Makhatini received affidavits deposed to by the two board members in which they “unequivocally rejected the allegations and denied any wrongdoing”. These affidavits have been submitted to the SIU for inclusion in the ongoing investigation. “The two board members have also reserved their rights to sue for defamation should it be found that the allegations are malicious,” the SABC said. The broadcaster has since approached the high court asking that it suspend hearing the Mjayeli Security matter until the SIU has finalised its investigation into the handling of the tender and all related allegations. The board said it’s prepared to accede to an order that the SIU completes its work and report in less than six months. “This is a preferable route to taking any definitive decisions now, which could be reversed by the findings of the SIU,” it said.